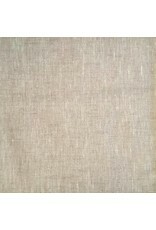 Enjoy the beauty of linen with none of the hassle! 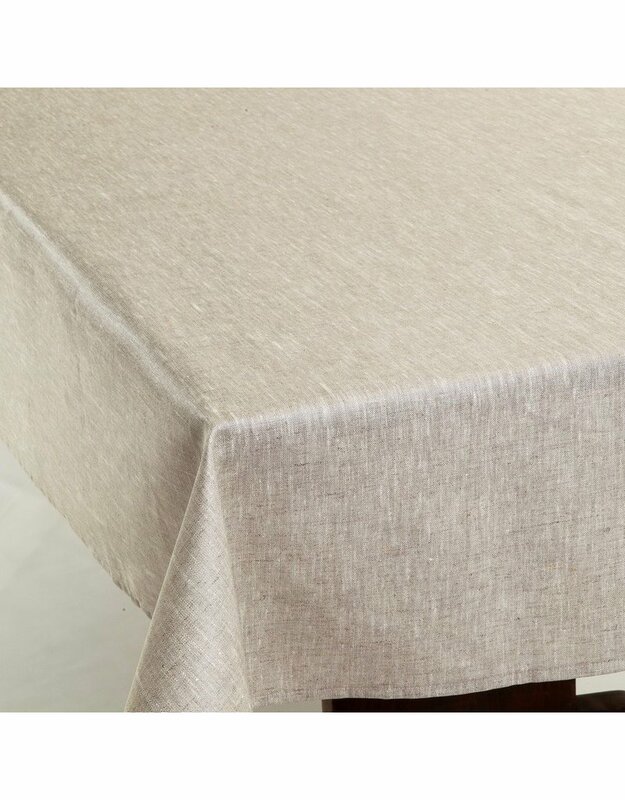 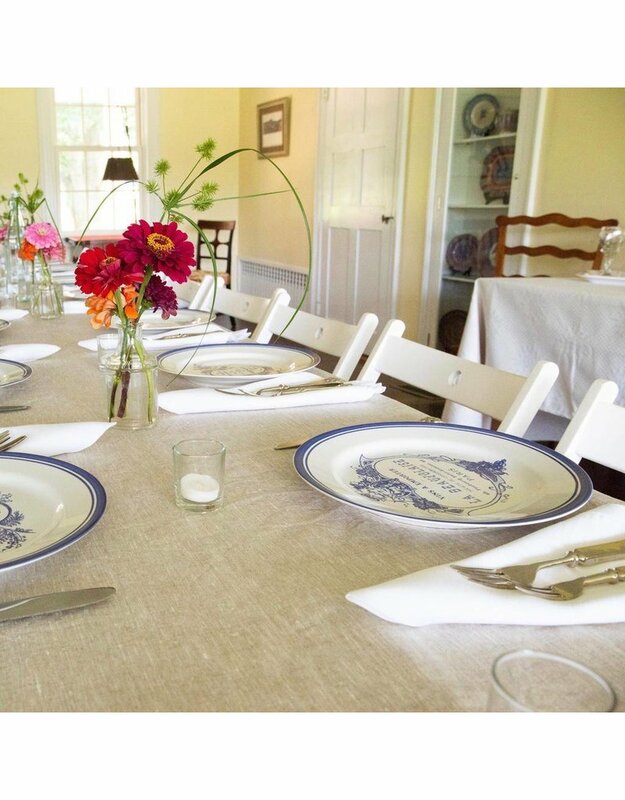 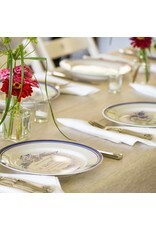 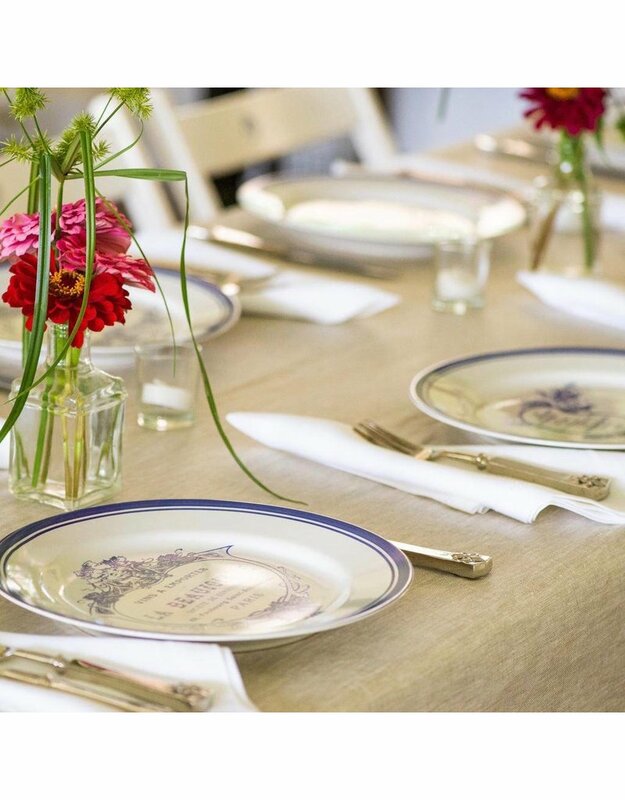 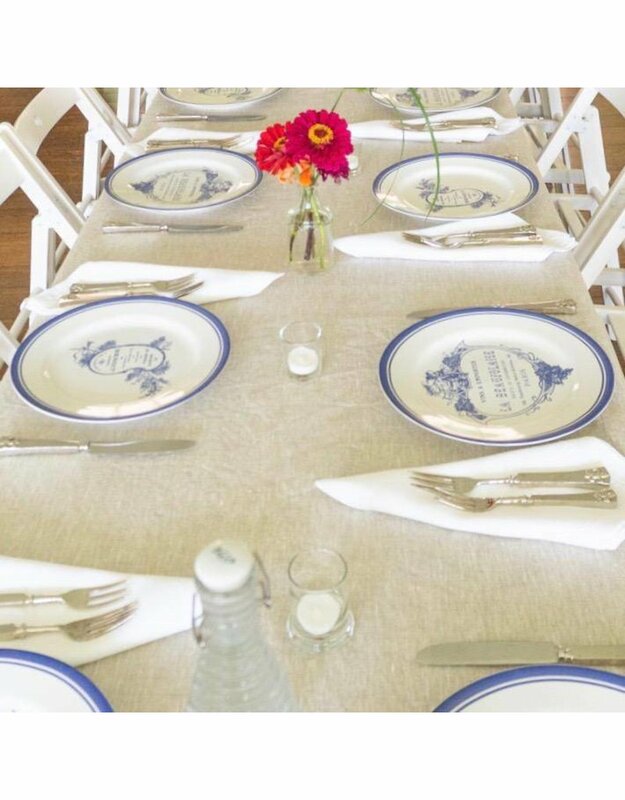 Our acrylic-coated Linen tablecloth combines the classic, rustic look of raw linen with an easy-care finish. 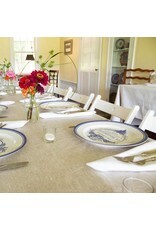 No washing necessary, simply wipe clean with a sponge. 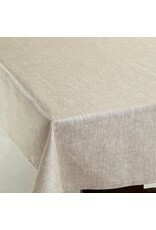 This tablecloth has a soft drape with none of the stiffness of traditional oilcloth or vinyl. 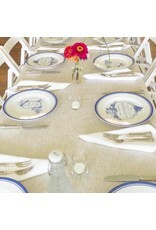 Customers have used it on kitchen, patio, bar, buffet, farm dinner and formal tables, and it always looks beautiful. 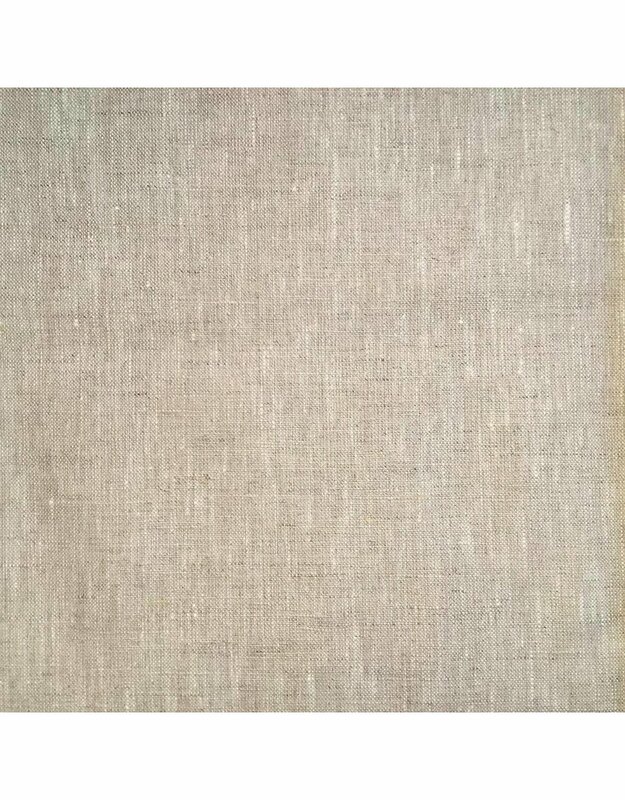 Acrylic-coated 100% linen. 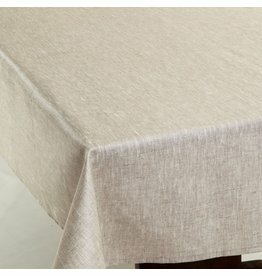 Fabric made in France, sewn in USA.